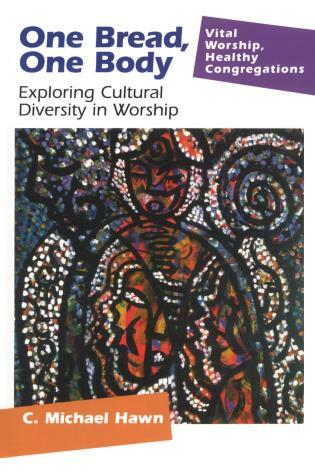 Marlea Gilbert is an adjunct in preaching at Garrett-Evangelical Theological Seminary in Evanston, Illinois. 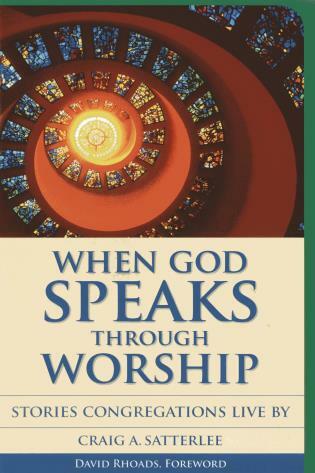 Christopher Grundy teaches at Eden Theological Seminary in St. Louis, Missouri. 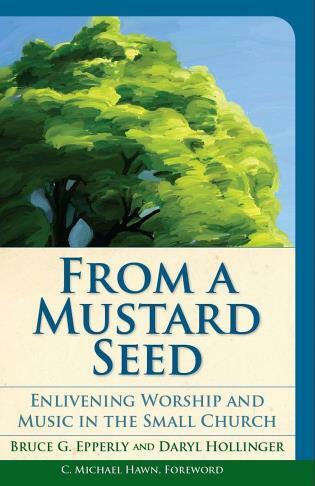 Eric T. Myers serves as pastor of Frederick Presbyterian Church in Frederick Maryland. 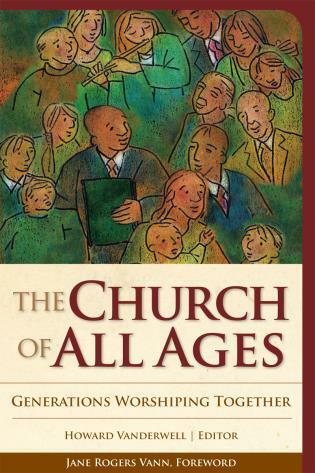 Stephanie Perdew is pastor of First Congregational Church , United Church of Christ, in Wilmette, Illinois. 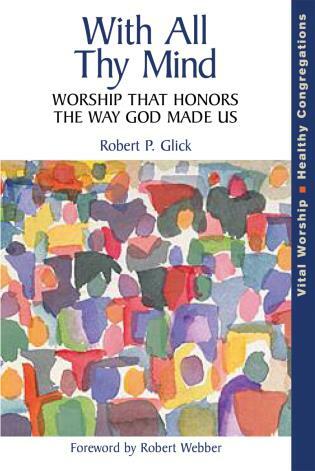 Worship is the work of the people of God. 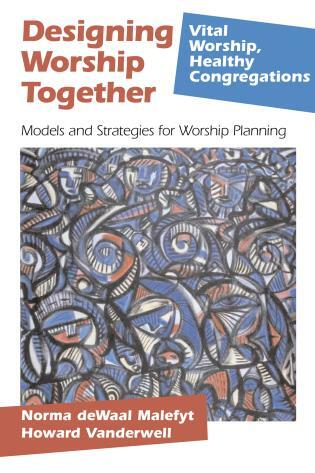 Patterns of worship shape how we pray and how we live. 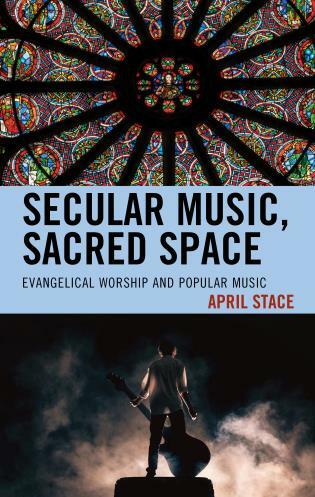 Despite its centrality to church life, worship is too often taken for granted as something a congregation experiences rather than collectively creates. 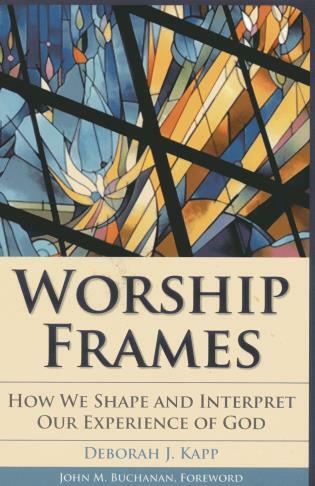 The Work of the People simply and clearly explains the structure of worship, the actions and words we use in liturgy, the environment in which it all happens--in other words, what we are doing and why. 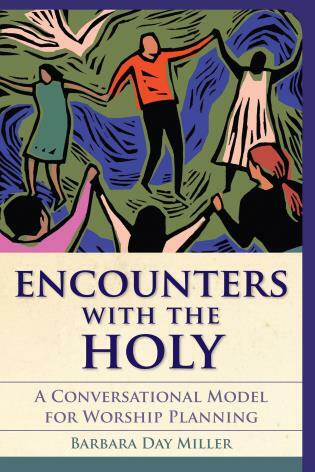 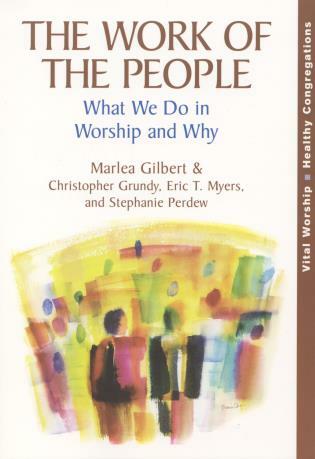 This book will guide congregations in worshiping in a way that encourages participants' spiritual growth, welcomes new participants into faith, and sends people out as the body of Christ to transform the world. 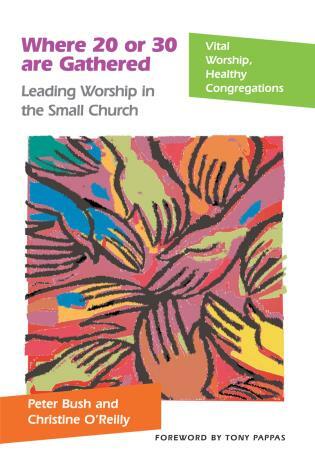 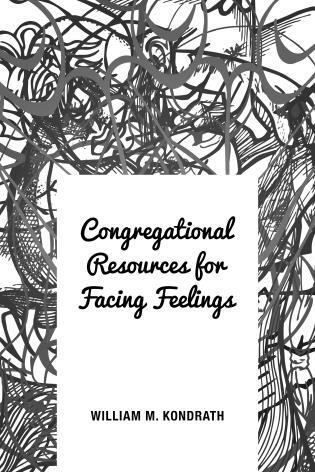 Respectful of local custom and the traditions and practices of the Church as a whole, The Work of the People will help worship leaders make the best use of their congregation's resources and clarify their choices about how they will worship together. 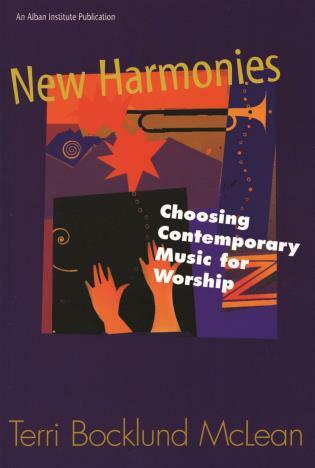 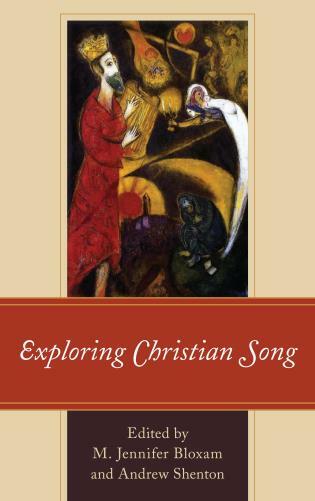 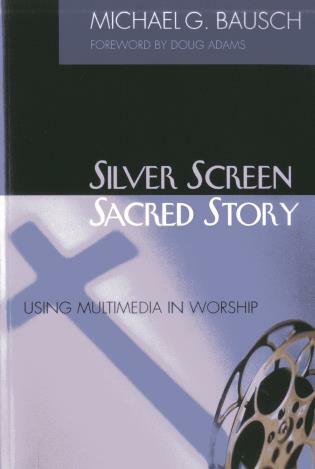 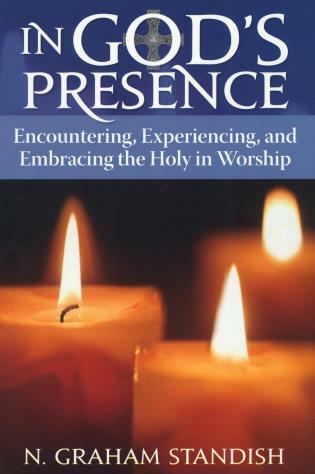 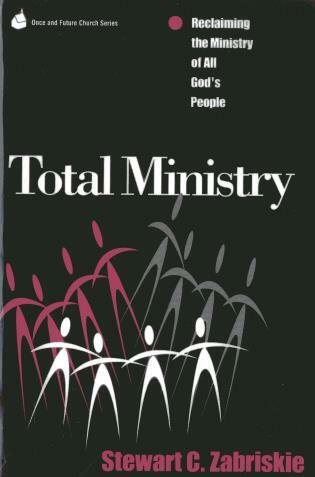 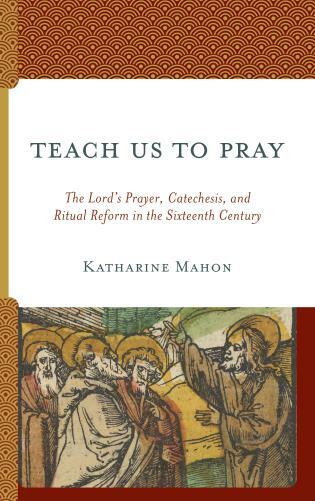 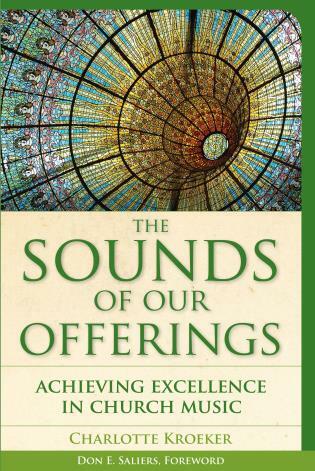 Built around a basic service--gathering, service of the Word, Eucharist, and sending--this book is both theological and practical, and encourages all worshipers' active participation in Spirit-led worship of the God of all Creation.